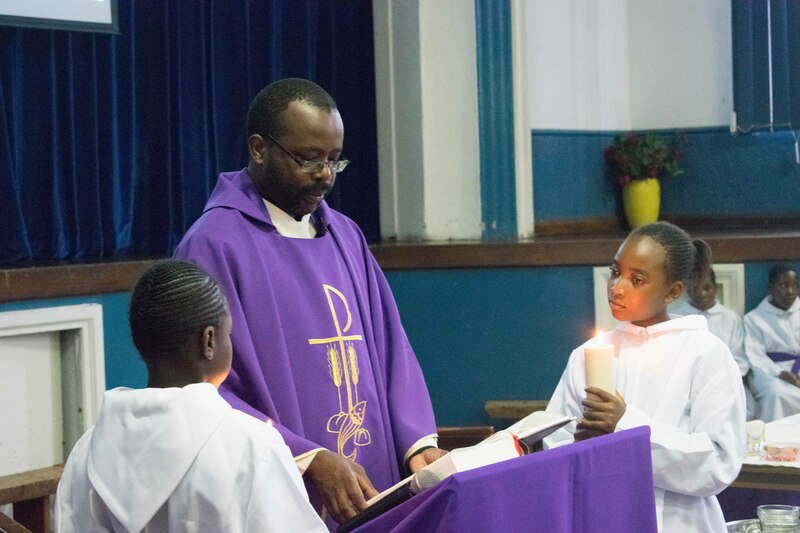 Dominican Convent School was founded by the Dominican Missionary Sisters of the Sacred Heart of Jesus in 1895 to serve the children of Zimbabwe. 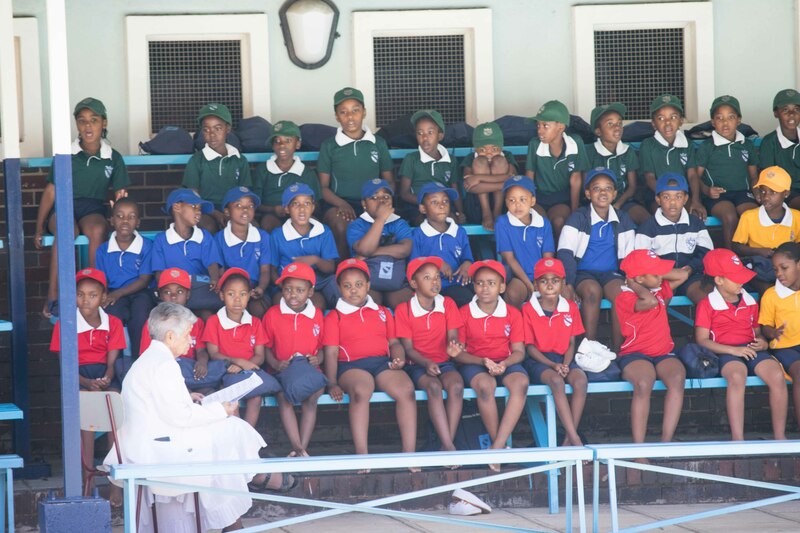 It is the oldest school in Bulawayo (which is the second largest city in Zimbabwe). 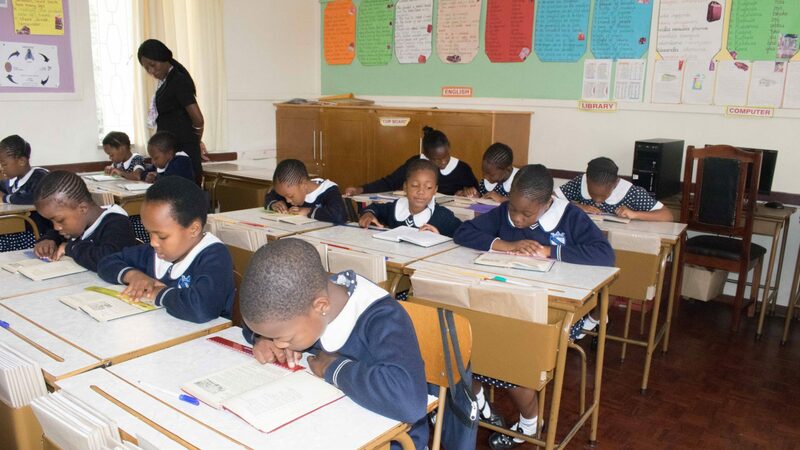 The Primary School provides an English medium, Catholic education for the girl child in accordance with the Ministry of Secondary and Primary Education.